Need to finance a complete system or equipment? If you need money for a new central air conditioning system or for replacing an existing system, EMCO Air Conditioning & Heating, Inc. offers financing options that will ensure your home with year-round comfort*. 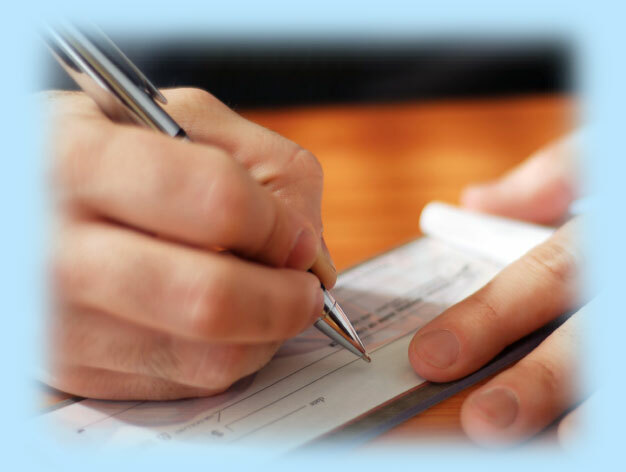 Financing your system is easy, paperwork is simple, and decision process is fast and we offer special financing promotions at certain times of the year.